Originally from Newcastle, I’m a singer-songwriter and pianist and regularly gig around the North East. 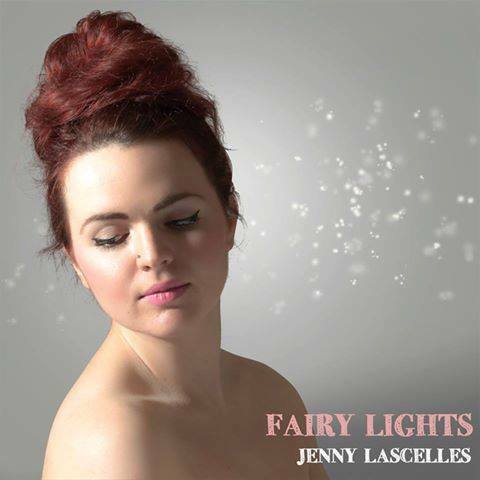 Last summer, I released ‘Fairy Lights’, my very first independent album, and it remains one of my proudest achievement, realised with the help of the brilliant Ian Stephenson at Simpson Street Studios. Fairy Lights started as wishful thinking on my part during my last year on the Folk and Traditional Degree at Newcastle Uni – I had done lots of performing, but very little recording before. 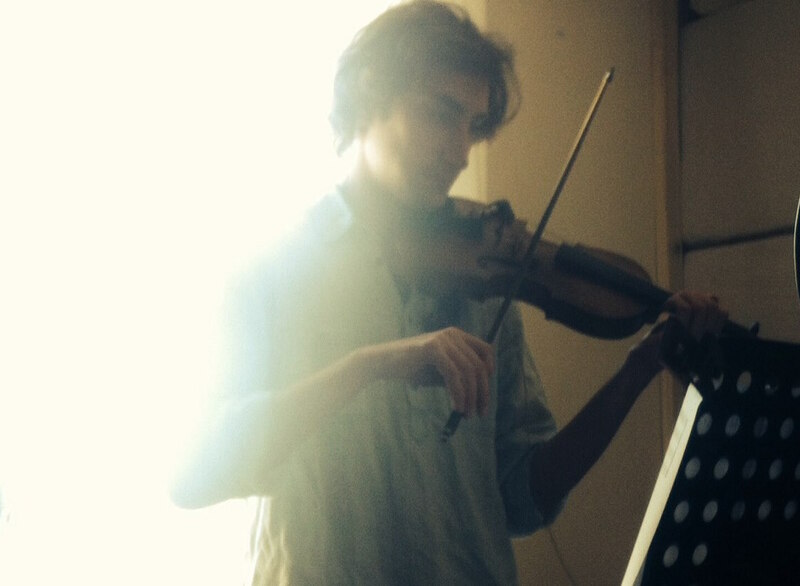 Ian, who tutors on the course, approached me and told me about his studio, and that he would be more than happy to record and produce my songs, should I ever want to create an album. We then met up for a more in-depth conversation, and Ian asked to hear some of my music. Now, it was pretty nerve-wracking to perform my own songs to a professional musician and producer, but Ian was really open minded and enthusiastic about the music that I played him, even the songs that were only partially written or that were still brief ideas. He was professional in giving me his honest opinion about which ones had potential and which perhaps needed reshaping in some way or weren’t ready for recording, and keen to listen to my thoughts on the direction I wanted to take the sound in. Following this meeting, due in large part to Ian’s encouragement, I decided to be brave and contacted him to confirm that I wanted to make the record. I sent Ian some very rough demos recorded on my phone, and a list of musicians and albums I loved the sound of. 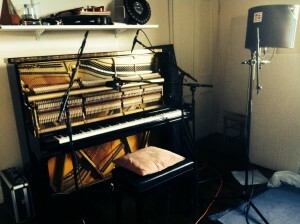 The recording process itself was a really lovely, relaxed affair across a few days. We recorded in the summer, so mornings started with a bus journey and a brief countryside walk (very pleasant, except for an angry goose at the bottom of the hill, watch out for that one!) to get to the Simpson Street Studio, located in Ian’s house! With lots of cups of tea and coffee as fuel, we managed to crack through all 12 songs we had chosen within the timescale I had paid for, which I was really pleased about. I recorded all of the piano and vocal parts, then we added other instruments on top. Ian was kind enough to play guitar, and I brought my extremely talented friend Niles Krieger along to play the fiddle. Ian also enlisted the help of the brilliant Mark Carroll on cello and Martin Douglas on drums. At the end of each day, I’d be sent the tracks we had worked on to listen to their progress. It took one more day, where I wasn’t required at the studio, for all the tracks to be mixed and mastered, and the result significantly exceeded the sound and quality that I had been hoping for. To make the physical CD itself, Ian directed me to professional printing and distribution companies, and was happy to give advice on legalities and PRS/MCPS, artwork etc, and to answer any further questions I might have later on via email, continuing to give help beyond our recording time. I designed and directed the artwork myself, with photography and graphics by Strak Media. 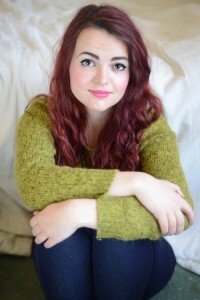 Following a packed album launch gig, Fairy Lights has gone on to receive really positive reviews and lots of radio airplay, including BBC Newcastle Introducing’s Best of 2015. Following this success, I am currently in the process of writing a new set of songs and saving up with an aim to recording a second album with Simpson Street Studios, this time with a 5 piece band. The whole process has been a great adventure, one I would love to repeat, and I can’t thank Ian enough! You can hear Fairy Lights on Spotify or, if you would like to support me as an artist and contribute to album number two, you can purchase the album in physical copy at Bandcamp.com, or download it from ITunes, Bandcamp, Amazon and other online digital retailers.